India has among the highest resistance rates and antibiotic consumption internationally. Antibiotics - diagnosis written on a white piece of paper. Syringe and vaccine with drugs. A large number of unapproved antibiotics are being sold in India every year. 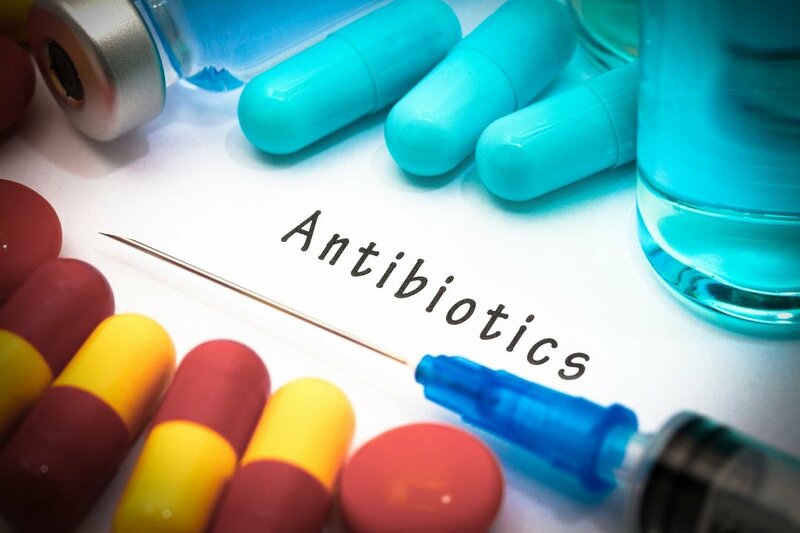 According to a new study, multinational pharmaceutical organizations keep on manufacturing many unapproved plans, in spite of the worldwide wellbeing emergency of rising antimicrobial protection. India has among the most noteworthy rates all inclusive of antimicrobial protection and anti-infection utilization, and parliamentary examinations have featured disappointments of the nation’s medication administrative framework. To inspect the accessibility of anti-infection agents and their endorsement status in India, scientists examined the administrative records of antibiotics consumption and in addition deals information from 2007 to 2012. The examination published in British Journal of Clinical Pharmacology included data on Fixed Dose Combination (FDC) anti-infection agents (definitions made out of at least two medications in a solitary pill) and single drug formulation (SDF) anti-toxins (made out of a solitary medication) available in India. There were 118 distinct details of FDCs being sold in India in the vicinity of 2007 and 2012, contrasted and 5 in the United Kingdom and the United States. Of these 118 definitions, 64 percent were not endorsed by the national medications controller, the Central Drugs Standard Control Organization, despite the fact that the offer of unapproved new medications is illicit in India. Rather than FDCs, 93% of 86 SDF anti-infection agents available in India had an administrative endorsement. The 118 FDC details offered to ascend to 3307 brand-named items made by 476 pharmaceutical makers, including twelve multinational organizations. Multinational organizations made 53 of the 118 FDC plans. Twenty of these were unapproved in India. Just four were affirmed in the United Kingdom and the United States.